Finally after all those resting, re-baking and resting again, the Song Cultivar harvested in Spring this year is ready to be released. Drinking it is more than music to the taste buds, but a spell to the senses. 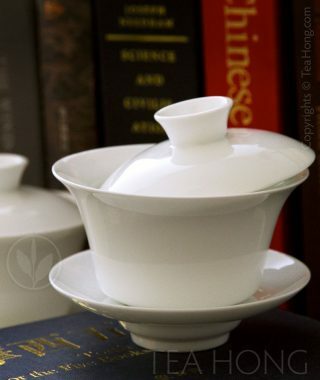 I have a soft spot for Phoenix Oolong. To me, no other line of tea comes close to it in terms of taste and health effects as a group. However, to understand how I feel this way, one has to have access to the real thing, prepare it properly and spend enough time experimenting with it, tasting it. So getting the real thing is step one. For the term real thing, I mean the good stuff. Such as Song Cultivar. 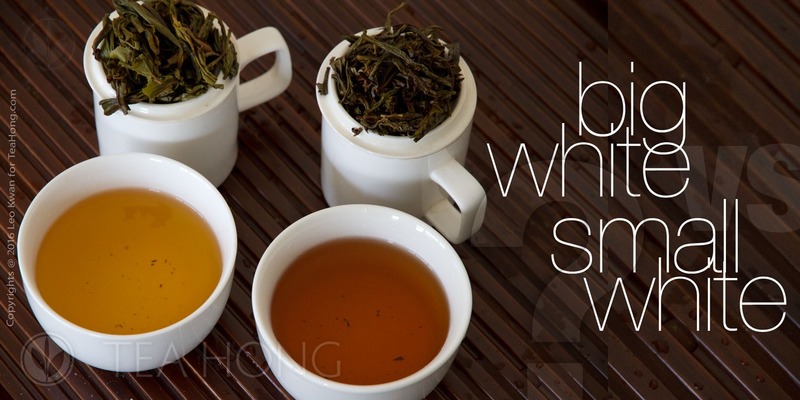 Sipping it gives a whole new meaning to the very word of tea. 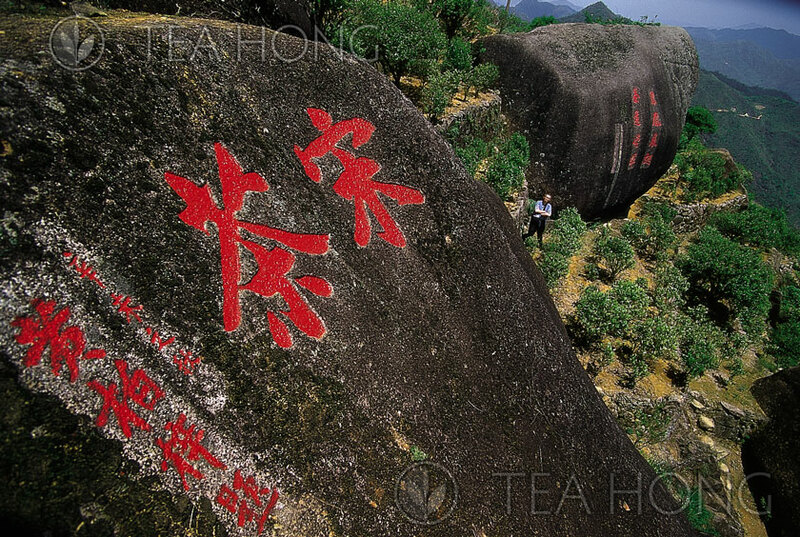 That is exactly why 20 years ago when I first tasted the “real thing”, I began to say oolong is the gran cru of teas. Yet such good stuff comes with a price tag that may not be in alignment with the concept of tea price in some people’s mind. 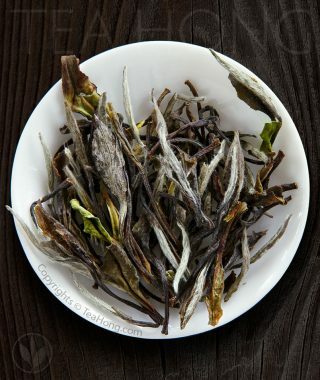 For two decades I have been advocating fine teas as opposite to industrial teas. Now many shops carry a wide range of whole leaf products. 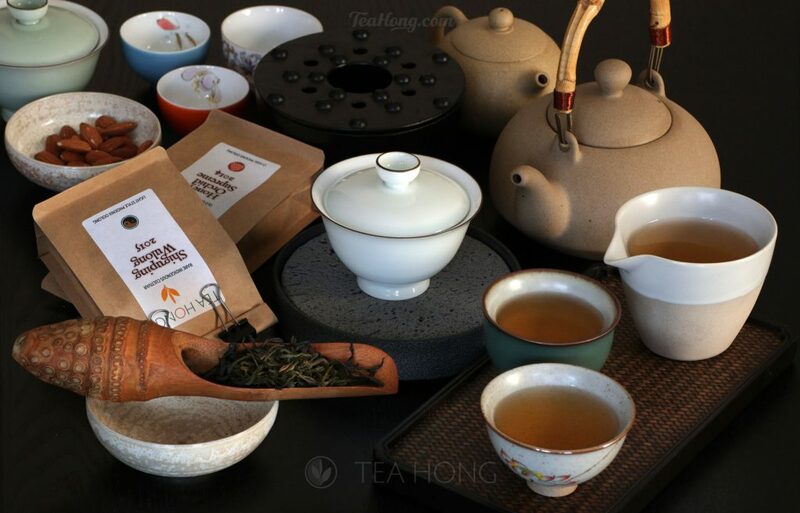 However, it saddens me when I tasted to discover the miserable quality of many of these actual products with the same respectable tea names as Fenghuang Dancong, Honey Orchid, etc. Regardless of price, aesthetics in packaging, brand name and where the shop is, such misrepresentation is only doing injustice to the reputation of tea. 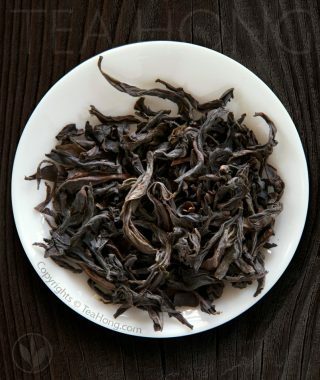 It is only making my aim for raising the status of tea in par with fine wine all the more difficult to achieve. That is why I am cutting a really big chunk of the regular price for Song Cultivar so you can try it. Maybe over and over again. 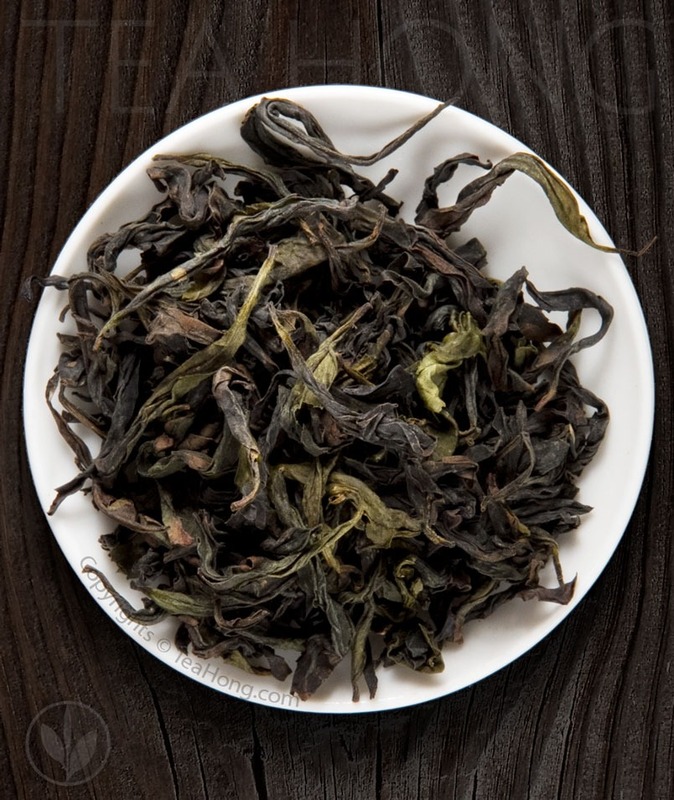 It hurts my account to sell at this price, but this in the good will that you will help me spread the experience of real fine teas. On your social media, amongst your friends, or even in tea comment sites to tell the others how the real thing taste. Go tell in on the mountain!